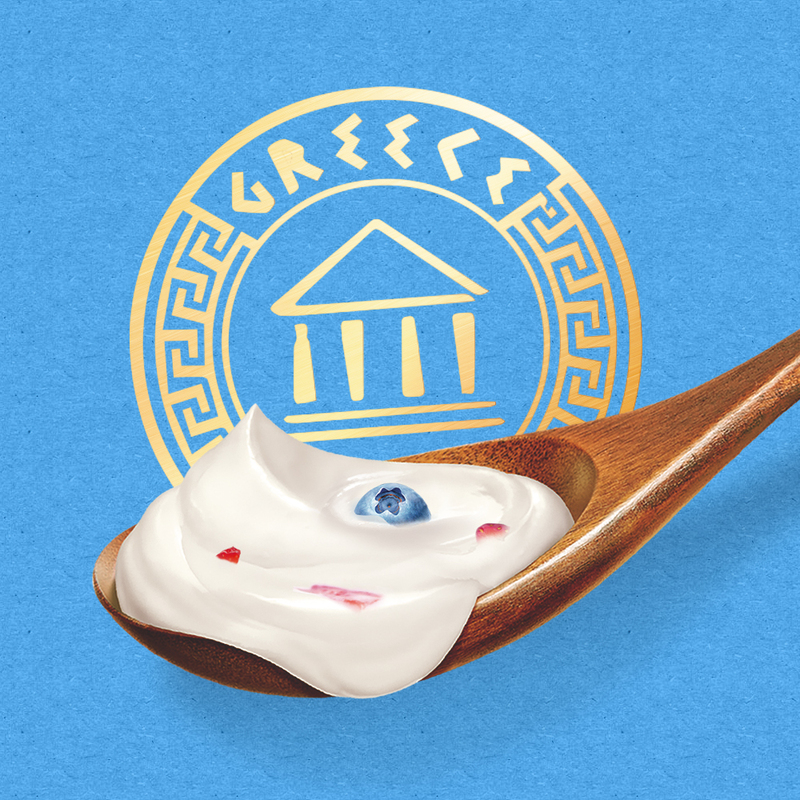 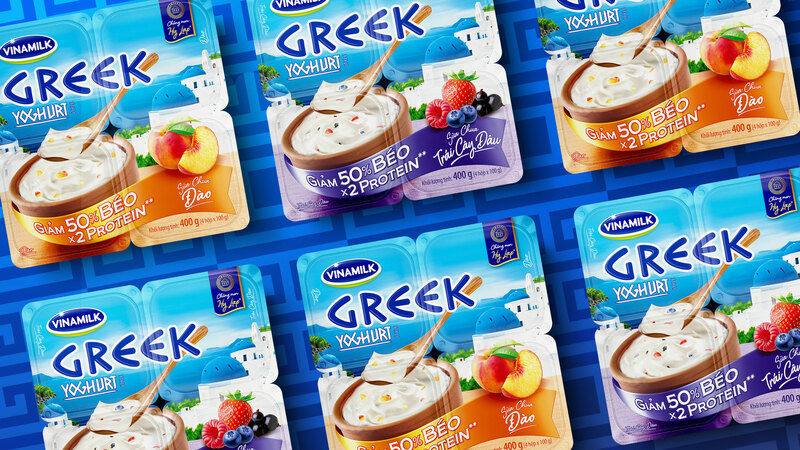 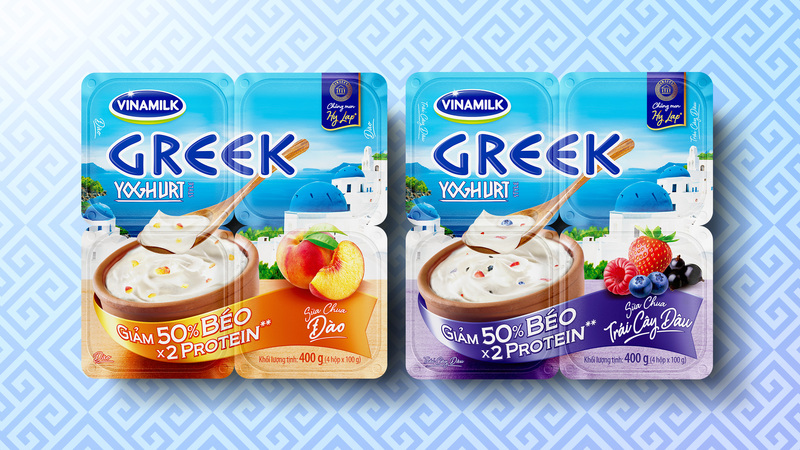 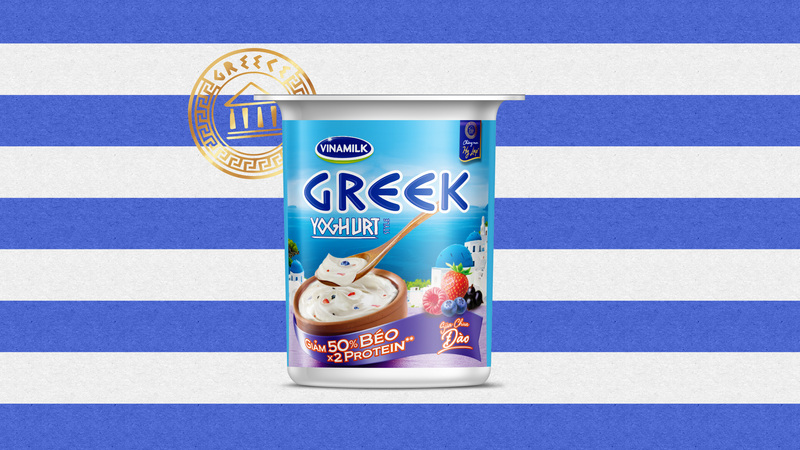 The largest dairy company Vinamilk worked together with The Circle to launch their latest product extension Greek Style Yogurt. 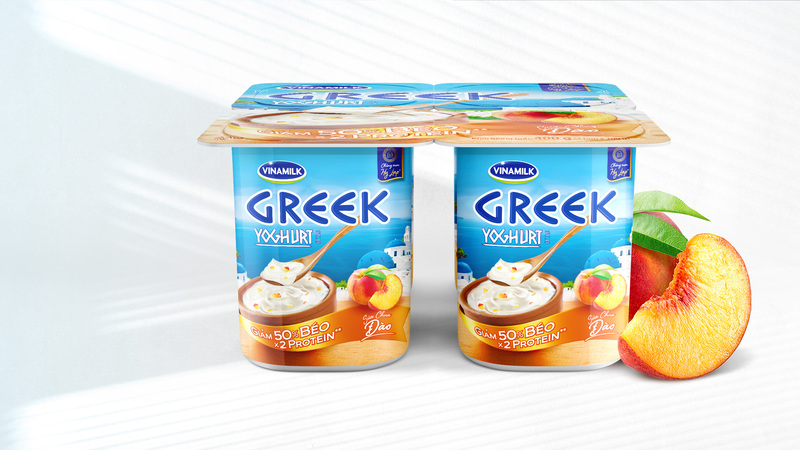 The task was to create branding & packaging for the new products. 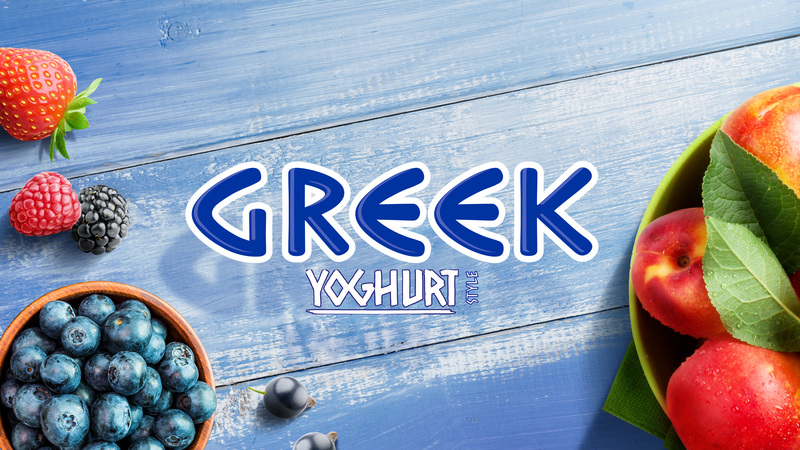 The developed to communicate the rich and authentic taste as well as reflect the rustic influence from the Mediterranean & Greek culture. 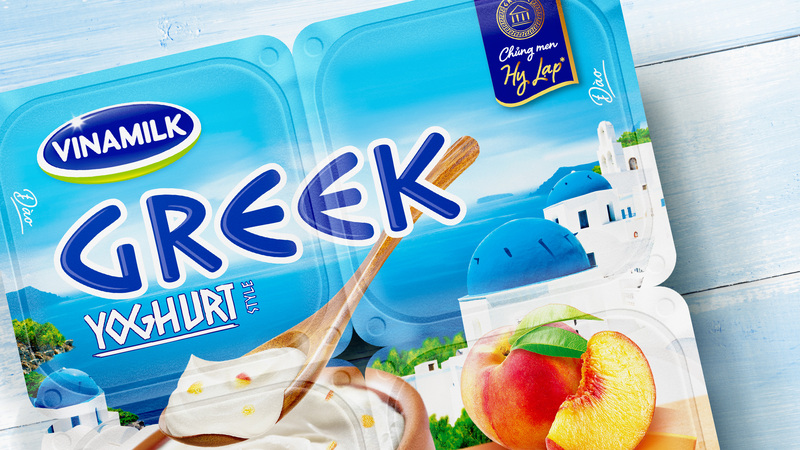 A ribbon was integrated into the design to function as the communication plate for the key-benefits as well as work as the colour coding platform for future extensions of the range.